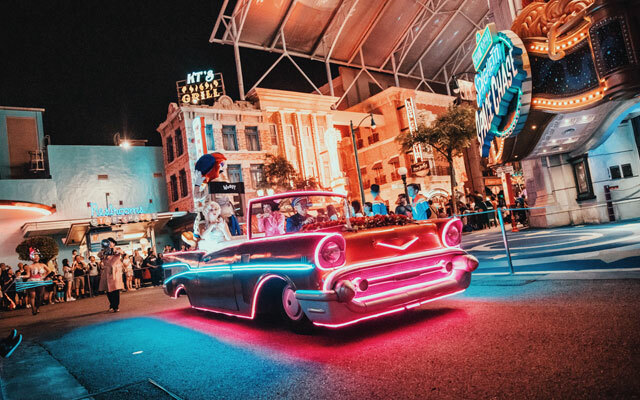 Guests to Universal Studios Singapore can experience more thrills and fun after the sun goes down, as the park debuts its all-new Universal After Hours programme, which includes a light-up parade, pop-up food stalls, live band performances and firework displays. 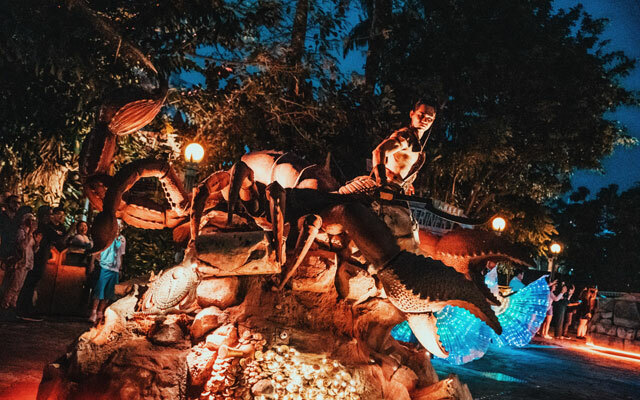 Headlining Universal After Hours is the evening incarnation of the Hollywood Dreams Parade as it transforms into the Hollywood Dreams Light-Up Parade. 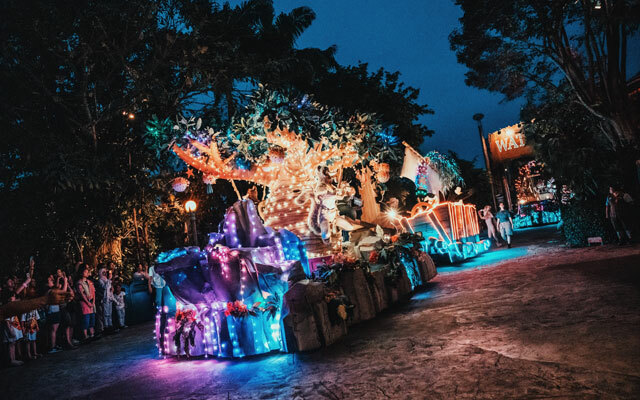 Guests can catch some of their favourite movies come to life in the parade, which will showcase a procession of 12 illuminated floats, along with a cast of more than 100 characters and performers – all decked out in neon and LED lights. 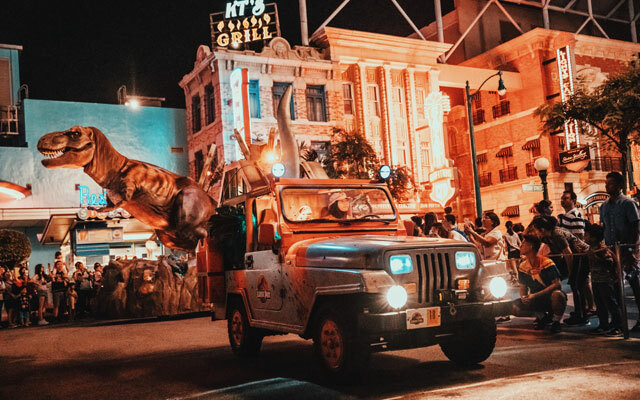 Groove along with characters from Madagascar, embark on an epic chase with Jurassic Park rangers, and be awed as Egyptian gods and mummies from Revenge of the Mummy come alive on the streets. The parade begins at 19.30 (weather permitting) and winds through various zones in the park. Guests can continue to enjoy the thrilling theme park rides under the stars and end the night with a fireworks display. During Universal After Hours, operating hours at the theme park will be extended until 22.00 on Fridays, Saturdays and select public holidays. Universal After Hours activities are included with admission to the theme park or Annual/Season Pass. Singapore Residents enjoy online discounts for After-17.00 Adult Ticket and Dining Bundle at S$75 (US$55), including S$16 meal vouchers.